Carbide plate is a highly efficient and green material, which features qualities of stainless steel: Corrosion resistance, oxidation resistance, wear resistance, bonding proof and acid-base resistance; And ensures its good strength, toughness, bending and stretching, impact resistance. The grades which used more frequently are YG8, YG15, YG20, YG10.2, YG2T, YG10X etc. Other grades can be offered according to customers’ requirements. Afterwards the board can be broken out from the panel. 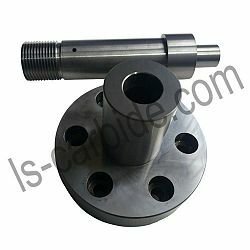 YL10.2 14.50 3400 92.5 Qualified for low speed rough machining,milling,titanium alloy and refractory alloy,espercially for cut-off tool and sick prick. YG11C 14.40 2260 87.5 Qualified for molding the drills for heavy-duty rock drill:detachable bits used for deep hole drilling,rock drill torlley etc. YG6X 14.90 1560 91.0 Qualified for machiningof chilled cast iron,alloy cast iron,refractory steel ana alloy steel.Also qualified for the machining of common cast iron. YS2T 14.45 2800 92.5 Qualified for low speed rough machining,milling,titanium alloy and refractory alloy,espercially for cut-off tool and sick prick. 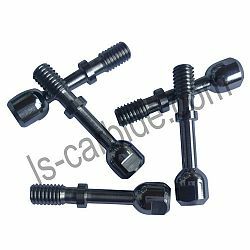 our company has all kinds of shapes and sizes of cemented carbide products including carbide rods, carbide plates, carbide rings, carbide bushings, carbide nozzles, carbide balls, valves and nonstandard carbide parts. 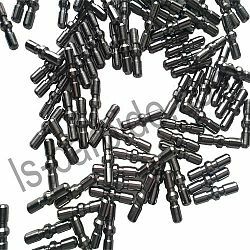 We feel very pride that our tungsten carbide products are widely used in the following fields, Mechanical seals, oil and natural gas industry, New Energy, Military industry, Aerospace, Auto parts industry, Steel smelting, Coal mining, Chemical industry.